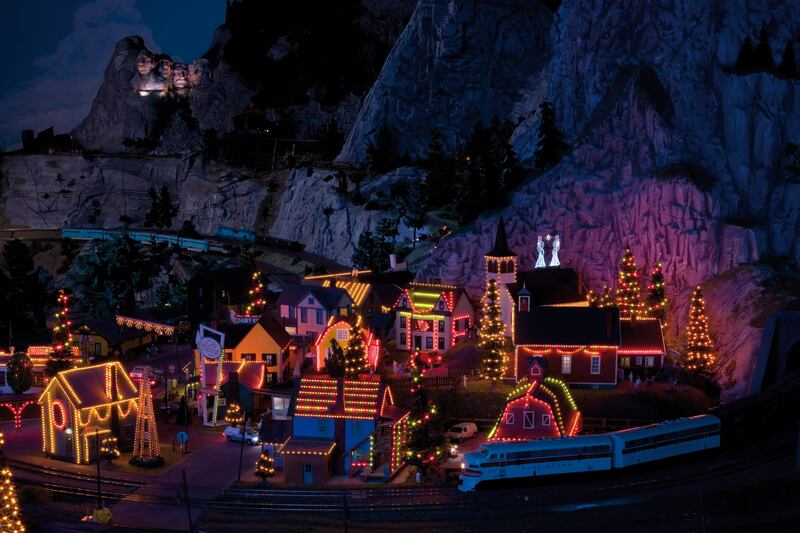 Wunderland’s small idyllic Christmas village is located on a plateau on the edge of the Rocky Mountains. For some, it is a dream come true: This Rocky Mountain village shows Christmas decoration all year long. All year round, the village displays Christmas decoration and the houses are adorned with colorful lights to create a festive mood. The village is a homage to Christmas and a demonstration of respect to all Santa Clauses, whose services are often underappreciated. In the winter of 2006, many Santas protested in the streets to fight for their rights. At this point, we would like to remind you of the Santa Clauses’ demonstration. No bilateral agreement has been achieved yet, but we are confident that the area surrounding the Christmas village will soon become an independent Christmas state.